Whether you require your equipment to be dealt with On-Site or collected and returned to you, Protier have the service for you. 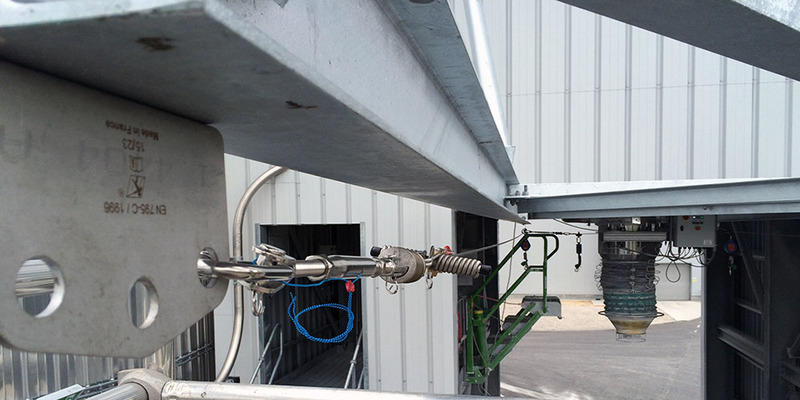 With over a century of experience in our engineers, we are able to swiftly and safely see to your equipment. Let Protier take the worry and stress out of keeping up to date with equipment testing and certification, using our on-site Electronic Inspection and Testing Services. Protier offers its customer inspection periods ranging from monthly, 3 monthly, 6 monthly or 12 monthly depending on the use and environment of the equipment. 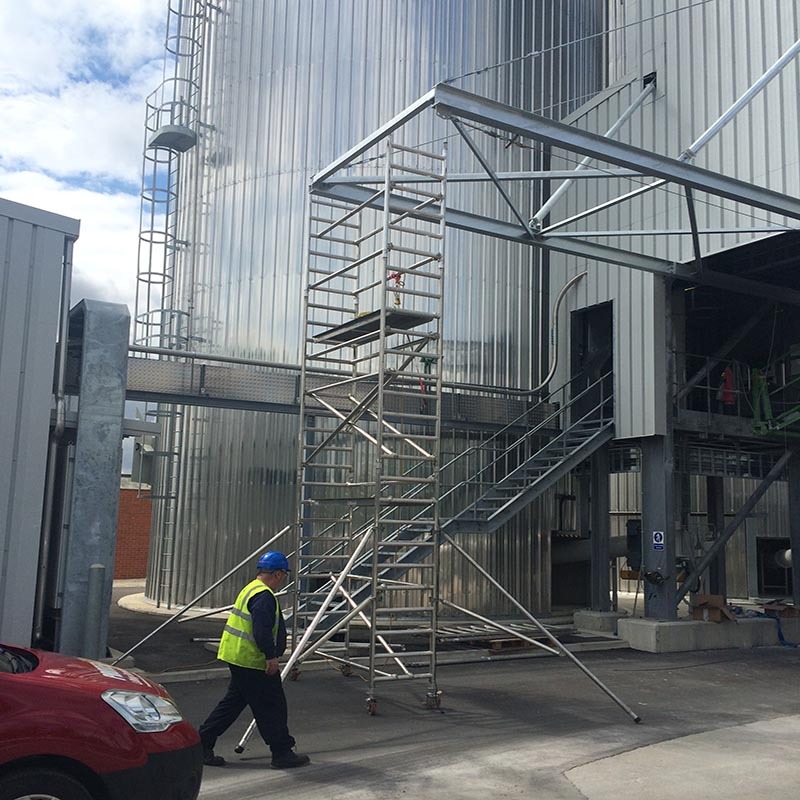 Whenever the inspection is due, Protier will contact you to organise a suitable time for our inspector to visit your site. How often should lifting and accessories be Inspected? This is a question we are often asked and the answer does depends on how the equipment in being used and the conditions it is subjected to. In-service refers to a visual inspection prior to each use. This means that before each use, the user will have a good look over the equipment, looking for defects, checking hooks & safety catches, to ensure there is no significant wear or damage. Ensuring the Working Load Limit (WLL) tags are on the equipment and are legible. Should any defects be noted, the equipment must be withdrawn from service and inspected by a ‘competent person’ who decides whether to use, repair or discard the equipment. These examinations are a more detailed inspection, this may include cleaning the equipment (if necessary) and inspecting it in adequate light by a suitable trained inspector (such as a LEEA trained inspector), who also has good vision. These inspections must be documented to meet the LOLER requirements. – in accordance with an examination scheme drawn up by a competent person. 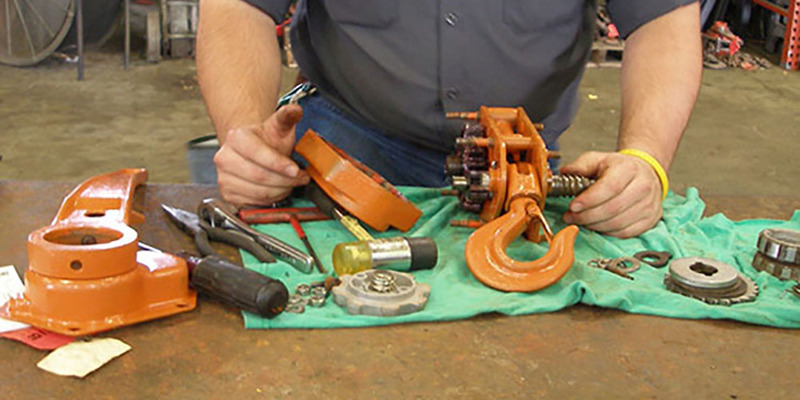 Accessories for lifting must be thoroughly examined either at least every 6 months or in accordance with an examination scheme. 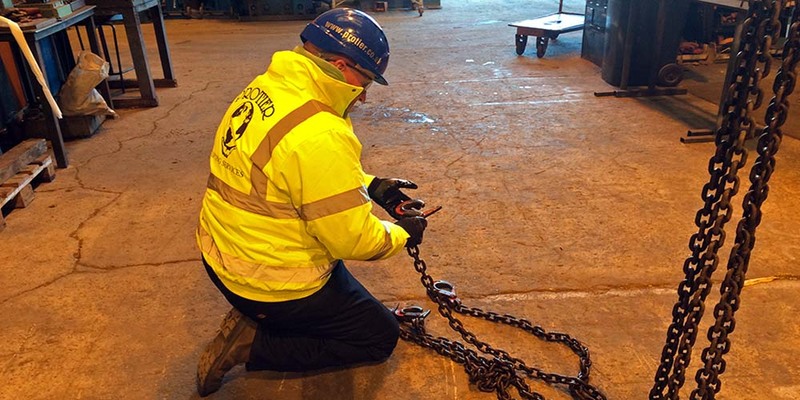 Always have lifting equipment thoroughly examined following ‘exceptional circumstances’, eg if it is damaged or fails, is out of use for long periods, or if there is a major change in how it is used which is likely to affect its integrity.